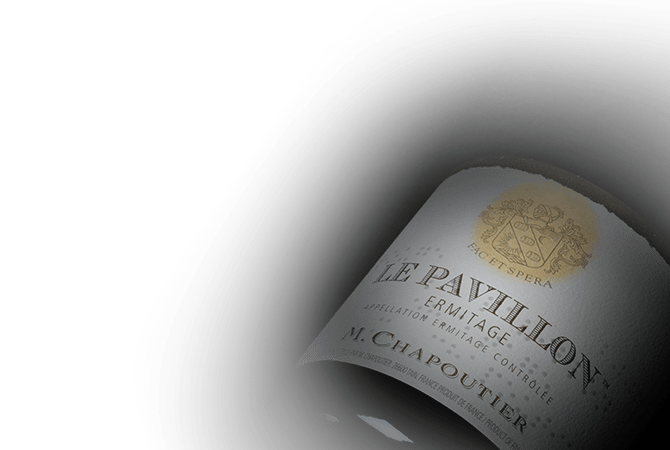 M. Chapoutier has been several times voted “the most admired French brand” in the world by Drinks International’s prestigious brand ranking, and it represents one of the elite and biggest names in the Rhône Valley. Since its establishment in 1808 in Tain-L'Hermitage, the Maison M. Chapoutier has remained true to its values that have made it famous. Respect for the terroir, audacity, friendliness and generosity are the core of M. Chapoutier’s philosophy. Carrying on the family torch, Michel Chapoutier has made the family business a brilliant success. The man with multiple caps as winemaker and trader holds the world record for the highest number of 100/100 scores from the American wine critic Robert Parker. Along with his daughter Mathilde, Michel Chapoutier continues to lead with ambition and panache the destiny of the iconic house. With more than 350 hectares of vineyards, the Maison M. Chapoutier offers an exceptional range of red and white wines. It brings together the greatest wines from the Rhône Valley through parcel selections and the House’s trading activity. M. Chapoutier acquired its international reputation from its legendary Hermitage property. It is further represented in all of the appellations of the Northern Rhône Valley, which bring together the greatest terroirs from Côte-Rôtie, Saint-Joseph, Crozes-Hermitage, Hermitage, Cornas and Côtes du Rhône. M. Chapoutier is also present in the Southern Rhone Valley and produces a remarkable range of Châteauneuf-du-Pape, which is distinguished with the use of Grenache as a single-varietal wine even though the name Châteauneuf-du-Pape allows for 13 varieties in the blend. Equipped with a state-of-the-art winemaking site located in Tain, the Maison M. Chapoutier produces wines whose consistency and consistent quality is a source of respect.